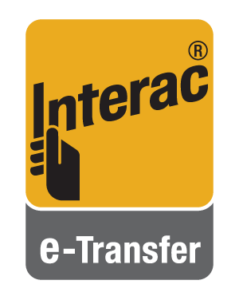 We’re now accepting monetary support via email with INTERAC e-Transfer. Safe, Easy and Secure. To find out more about e-Transfer CLICK HERE.